1. 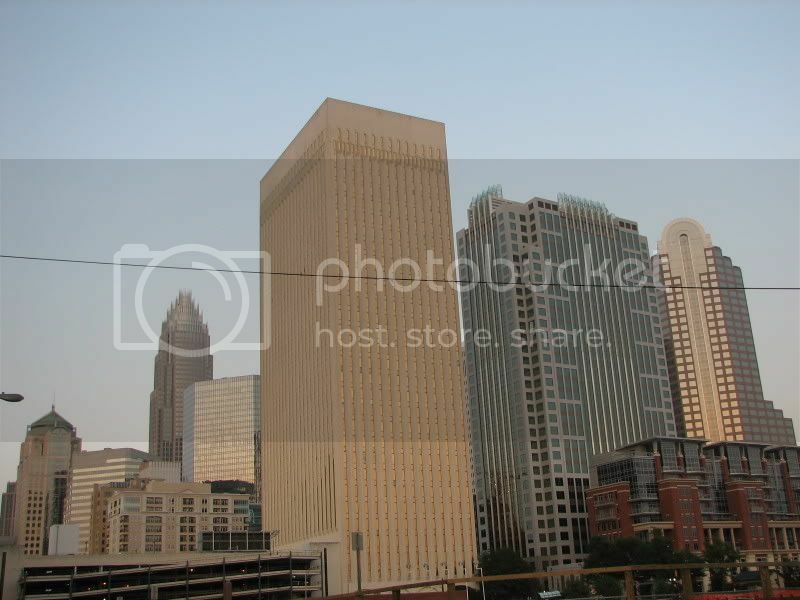 Which photo is the best Charlotte skyline shot? Here are the 14 entries for October's photo contest. 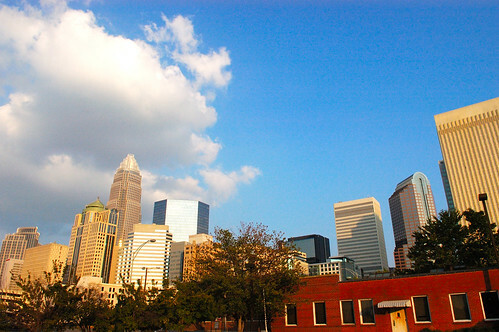 Please vote according to the best cumulative skyline shot of Charlotte. This is a preliminary poll. Members who submitted photos are allowed to vote for whoever they wish. The poll will be closed on the 20th of October at 11:59 PM. The top five entries will move on to the final poll for another vote to determine the winner. Good luck to all contestants! There is an moderator function where we can set the thread to automatically close. Do you want that enabled? Yes please that would be great! Do you give that ability to me or should I tell you the time to close it? Regardless, the time to close the poll will be October 20th at 11:59 PM. It has been set. Thing is, I am not sure if that is EDT or GMT. I guess we will find out as I believe this is the first time it has been done. This is a moderator function so you will need to ask one of us to do it. I certainly don't mind if it helps. Mugen that Sunset Falling photo is just stunning....all the different colors. Wow! Ok, it is CST. haha. I will set it appropriately. Wow! love them all. The great thing as this progresses, will be a time line of skyline changes! wow these are great pictures. i love the october sunrise, both the zoom and the regular one. they show a side of uptown that i haven't seen too many pics of. it shows the spread and density, slight oxymoron?, of uptown, and makes me more and more impatient for the year 2010 to arrive. all in all, great pics from everyone. This is tough. Nightime from E. Morehead and Carolina blue are the two that caught my eye. 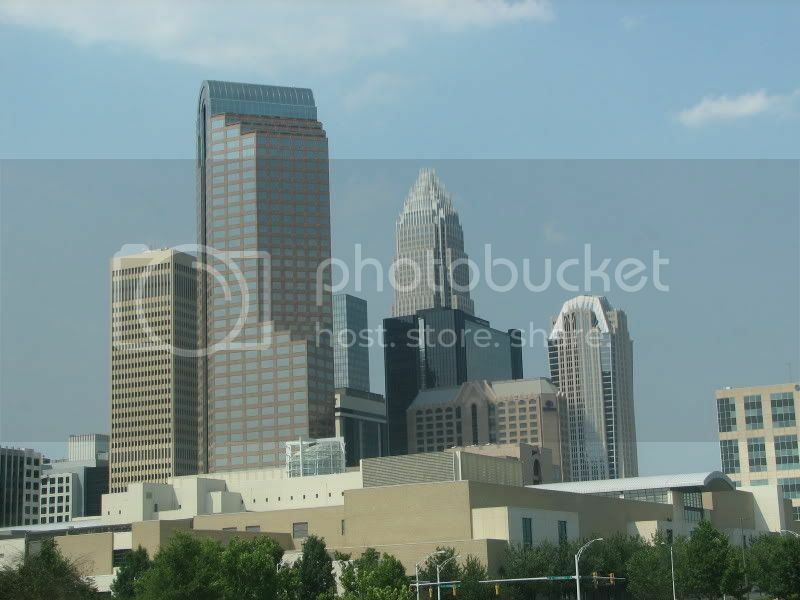 I had to go with Carolina blue because it shows the multi-level height of the Charlotte skyline. I love the density alsol. Man how tough is this. I am really leaning towards October Sunrise by UL (minus the Zoom). That shot is freggin GREAT !. However, I am also torn by Mo's shots (both of them). I am really enjoying the pic from E. Morehead, which I think is one of the best "money shots" of the city. Urrrrgh... Can we vote for two?! BTW, the October Sunrise Shot, is one great reason to keep the Hall House around. JMO. It was tough, there were several great entries... maybe this should have been a "pick your 3 favorites" kind of poll. But I gave Nighttime in 3rd Ward the nod. I'm intrigued by that angle you captured in your pics. I wasn't aware there were any good view spots between North Davidson Street and Independence Blvd. And btw, I would definately recommend a nice camera as speed and image processors have gotten so much better over the past few years. In difficult times like sunrise and sunset, ive noticed that can make all the difference. The October Sunrise shot was taken from Cordelia Park just off N Davidson St at about 7am earlier this week. It really is one of my favorite angles of the skyline. That angle (from Cordelia Park) will only improve, as all the planned major towers will be visible from there. One more day until this poll closes guys, so hurry up and vote if you haven't done so already! The top 5 entries will be picked to run in the finals round. That poll will open immediately after this poll is closed. Good luck to all the entries, and I'd have to say this has been a great turn out, especially for the first time! You mean top 3 entries, right? No I decided at the beginning of this poll to make a rule change. It will the top 5. I initially made it the top 3 because I thought there wouldn't be so many good entries, but since we have a lot and several are withing a few votes of each other, I thought it would be better to include the top 5 in the finals poll. This is the same way it works in other Urban Photo Contests that I've seen, and I thought that the top 5 would be more representative of the preliminary votes. 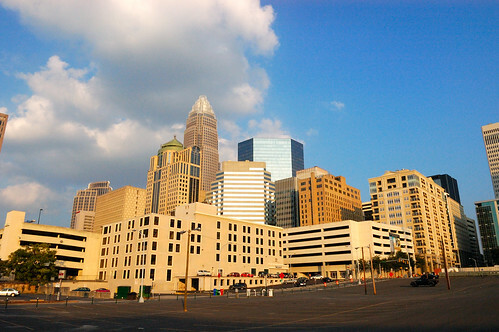 Check out the Charlotte Urban Photo Contest rule thread that is stickied.